We are having chicken again! I have a few fabulous chicken recipes that appear here, in my menu plan, quite often. Nani’s sauteed chicken, cheater’s chicken pot pie, and of course Perfect Roasted Chicken! Today can you guess what’s on the menu? 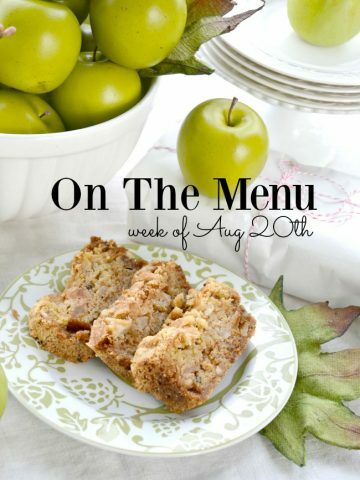 I hope you not only enjoy perusing todays menu but find a few recipes to make this week. 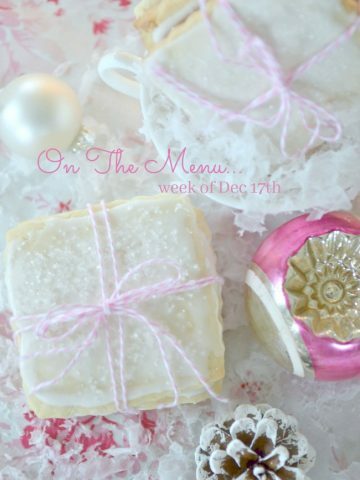 As always, pin today’s post or your favorite recipes so you don’t forget! 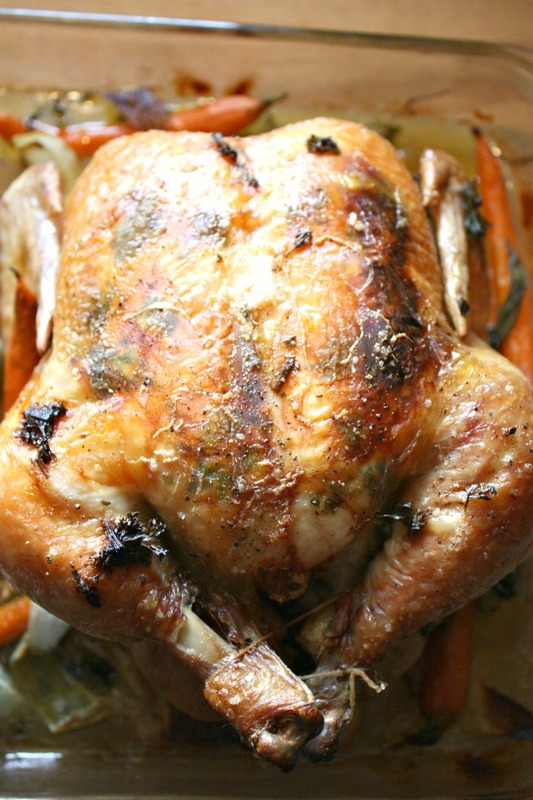 I think every home cook should know how to roast a perfect chicken. 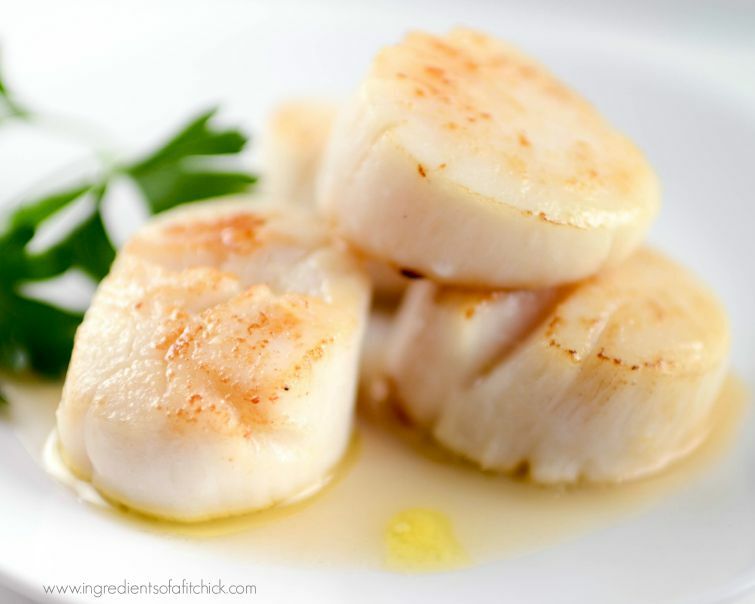 It is so easy and the taste is so much better than anything you can buy in a store! We usually eat the chicken for a dinner meal and use the leftovers for lunches and save the carcass for soup. 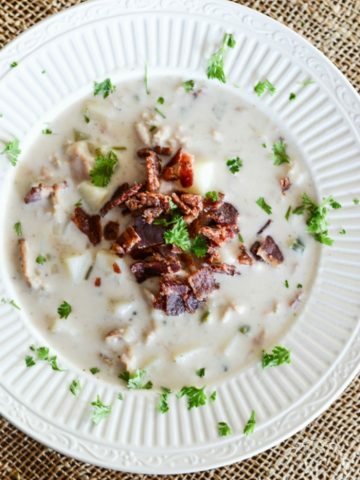 Please give this recipe a try! Bobby and I love Chinese food and when I don’t feel like cooking we often opt for our local Chinese restaurant take-out. 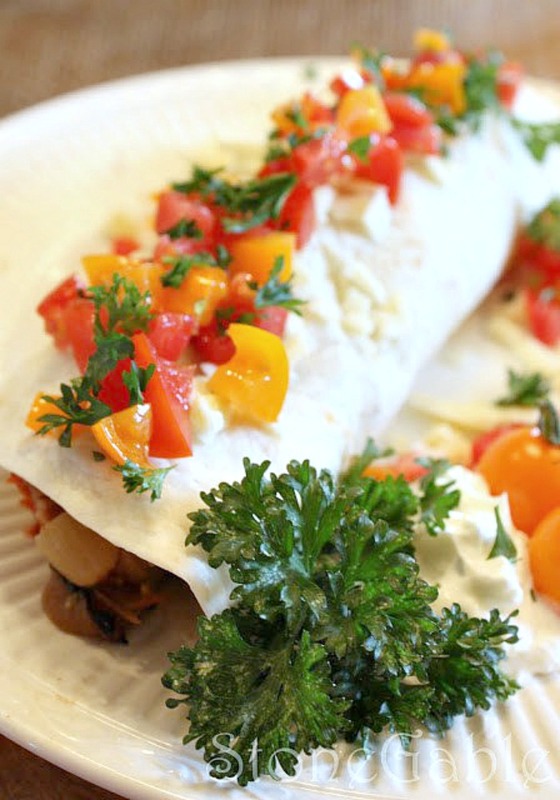 Today’s recipe from Barefoot In The Kitchen is better than take-out! I can’t wait to try it! On frantic days my slow cooker is my best friend! 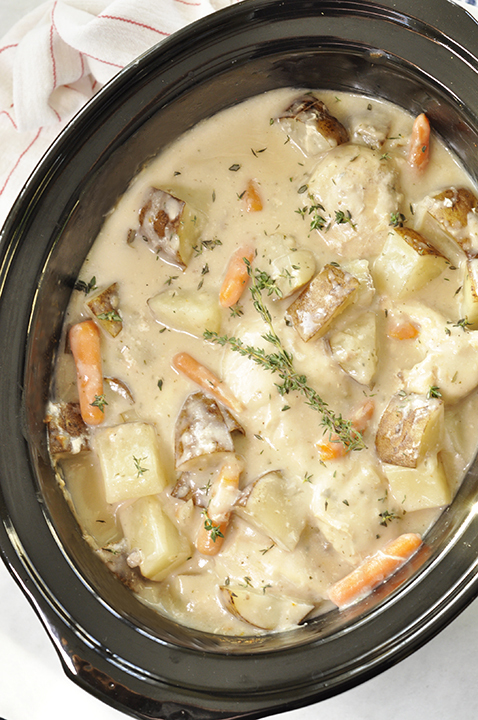 And I’m loving this new-to-me version of a chicken stew from Wishes And Dishes. I hope there is extra for leftovers! I’m serving this over a square of baked puff pastry. Almost like a chicken pie, but better! I love pizza. Even though Bobby and I may just eat one piece (I really could eat this whole thing) we eat it for lunches and I just might eat it cold for breakfast. Yes, I love pizza and this one from Peas And Crayons looks so tasty! Today’s main dish is an oldie but a goodie! A big family favorite! 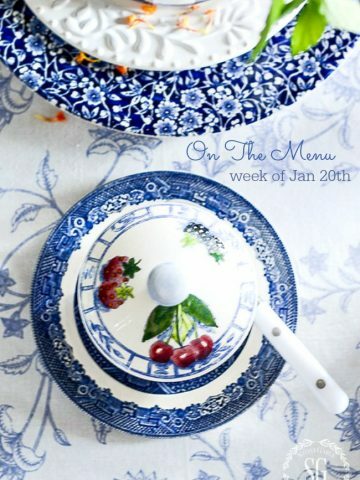 If you make one new things this week this should be it! Our family loves salmon. And feeding salmon to a crowd is easy when you bake a whole fillet! Today’s salmon from Little Spice Jar is scrumptious! This week’s sweet treat is both delicious, good for you in moderation and perfect to Valentine’s day! Give it a try! 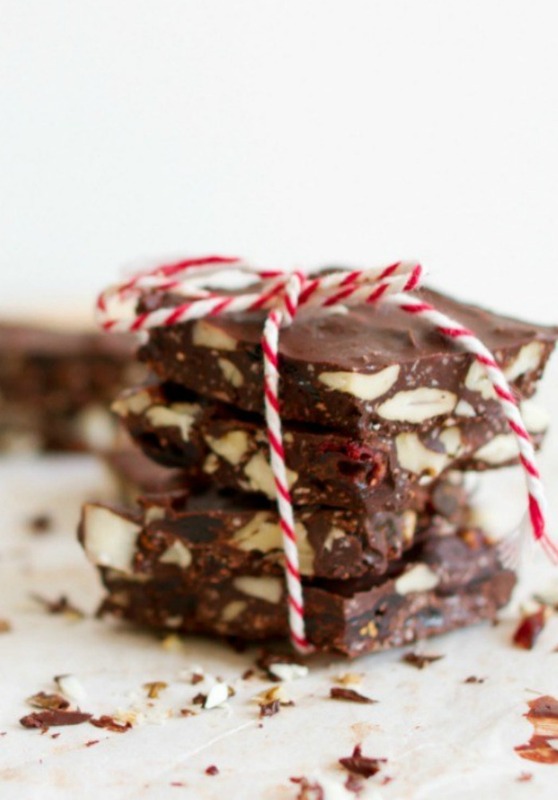 How do you make the dark chocolate almond bark? Just melt bark and add slivered almonds and let set and break? The link to the dark chocolate almond bark recipe does not work. Please fix as I would love to make it. Click on the title “Dark Chocolate Almond Bark, Debra! HOpe you like it! Hi Cecilia, I love to hear from you, friend! I hope you will make the chicken recipe! It is really delicious. Have a good week!